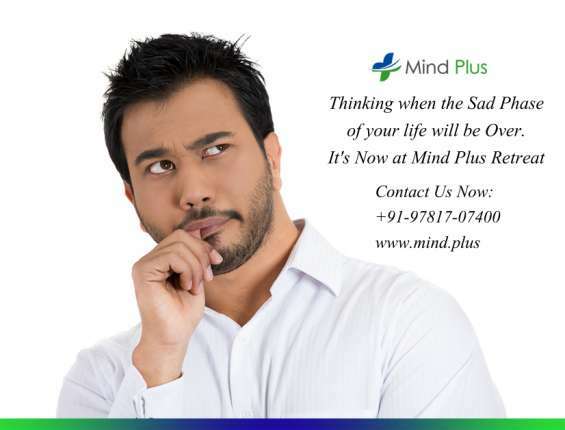 Mind Plus Retreat is one of the best places in Punjab from where people can get a reliable solution for their mental problems without any complications. 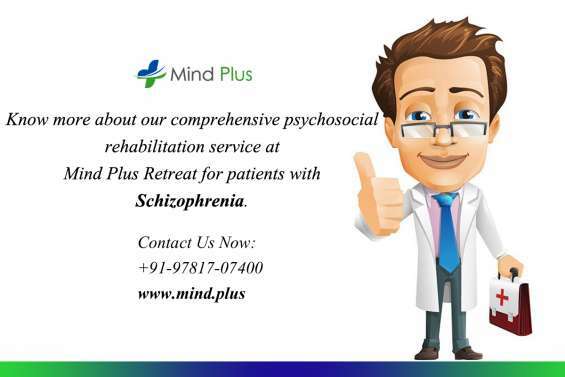 We have the team of experienced psychologists and psychiatrists that gives you prime solution within the time limit. For more details, surf our website or call on hospital number.